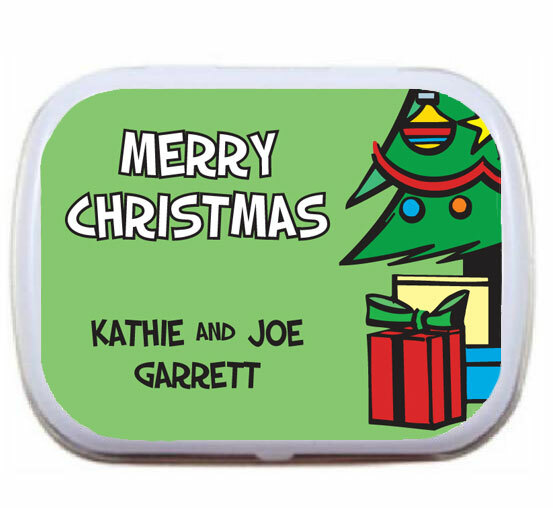 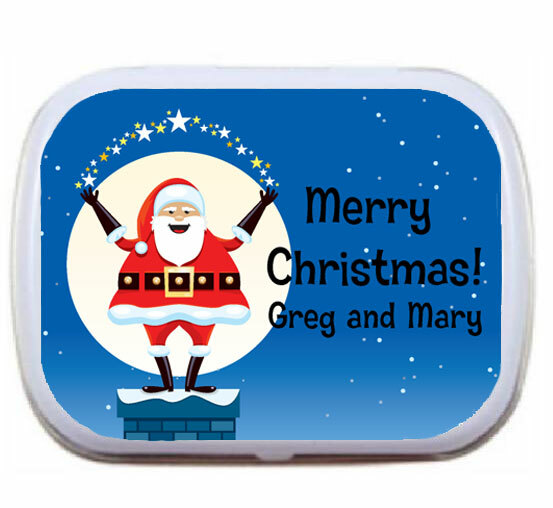 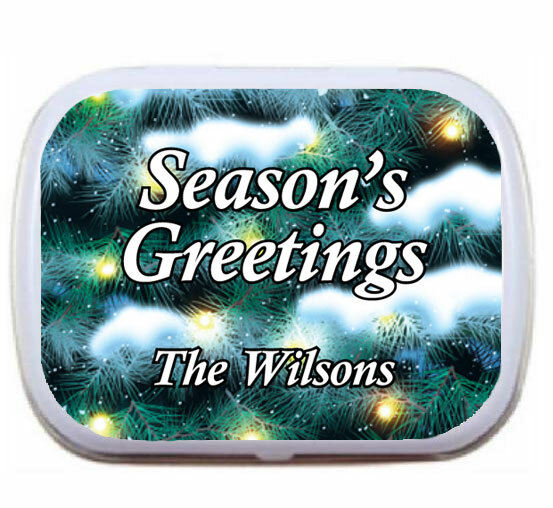 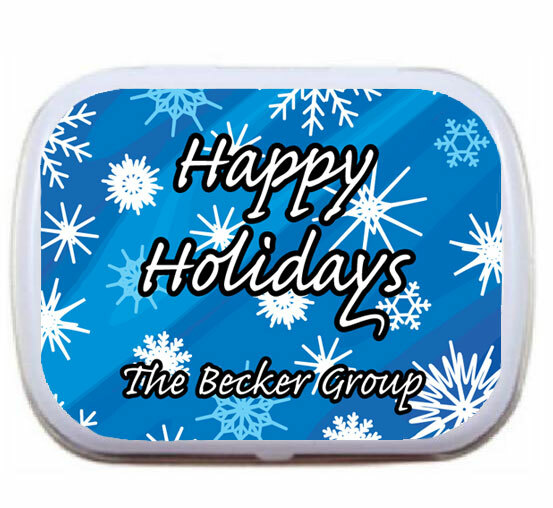 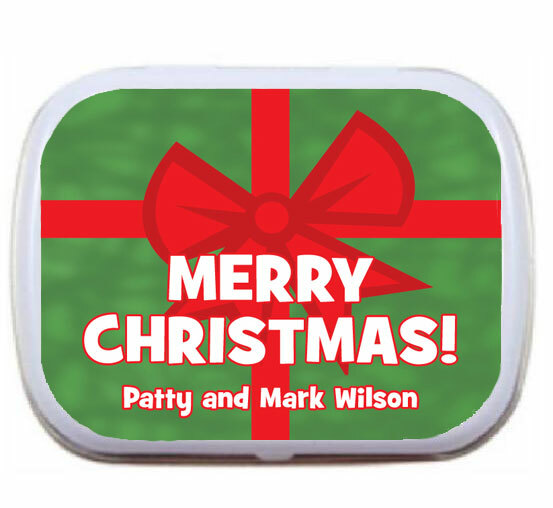 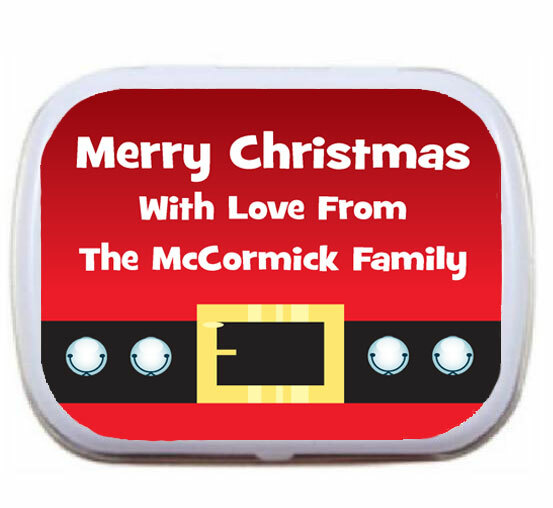 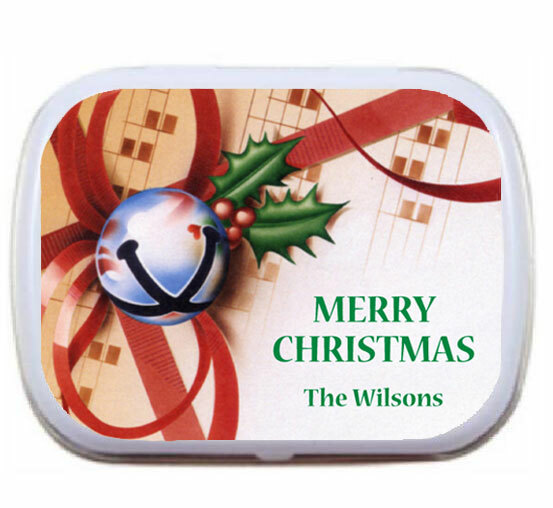 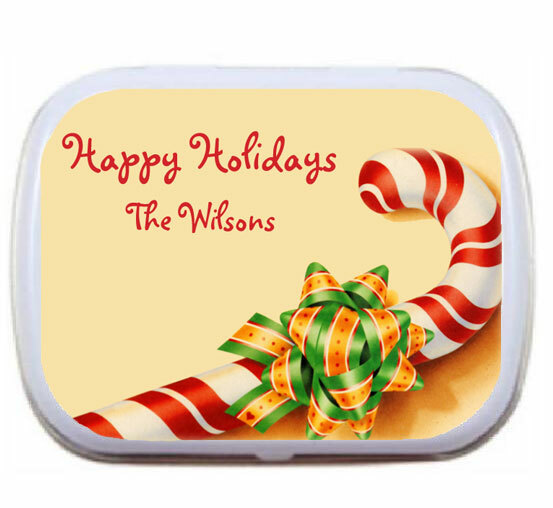 Tis the season to treat with these personalized christmas holiday mint tins. 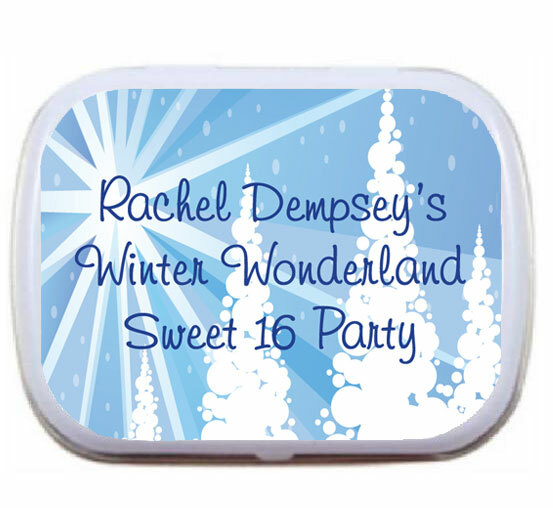 Great party favor for any Christmas party! 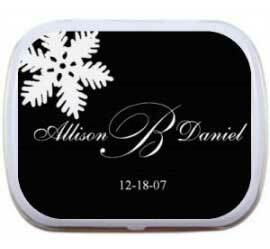 A sweet way to remember your special day.